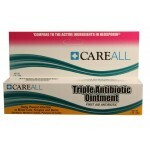 All of these wholesale products are priced to sell fast. Come a find your deal today. Come and see what we can offer your drive or event today. 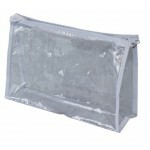 8" Wholesale Vinyl Pouch $0.74 Each. Clear Vinyl travel pouch.Clear PVC materialSee what you have at all times8" inches longCase of 500..
Destiny Cross Body Bag $4.50 Each. The Destiny wholesale cross body bag is plenty spacious yet not too big! 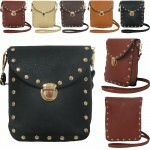 This classic cross body bag..
Jane Cross Body Bag $4.50 Each. The Jane is a metallic cross body bag with a unique spider web design. 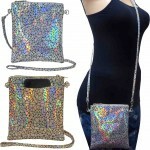 The holographic material will..
Jenny Cross Body Bag $4.50 Each. The Jenny is a gorgeous wholesale cross body bag featuring a dynamic studded design on the front and..
Madison Cross Body Bag $4.50 Each. The Madison style is a hot selling cross body bag perfect for cell phones and on the go use. This st.. The Marissa is a stunning mini backpack offered in metallic rose gold. 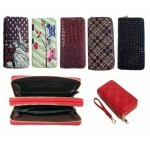 This wholesale mini backpack ..
Mary Cross Body Bag $4.50 Each. This versatile wholesale cross body bag also has a pocket on the back which can fit any size cell ph..
Rose Cross Body Bag $4.50 Each.